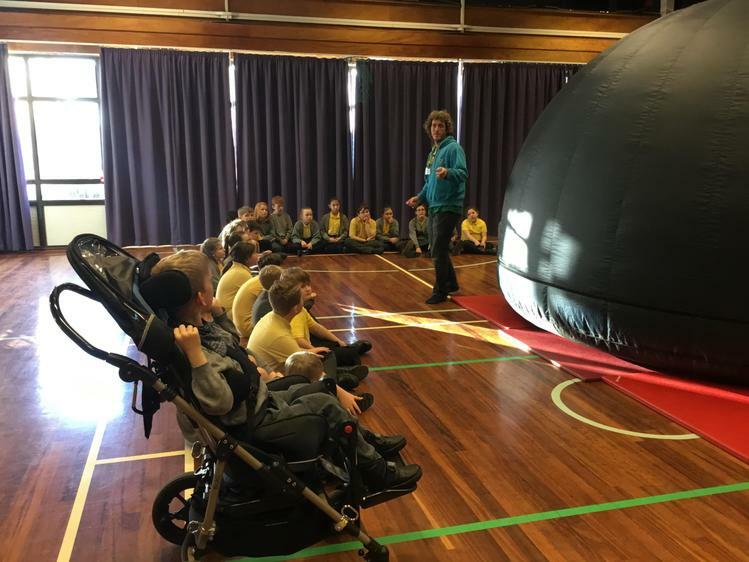 Astronomy day- Look at the stars! 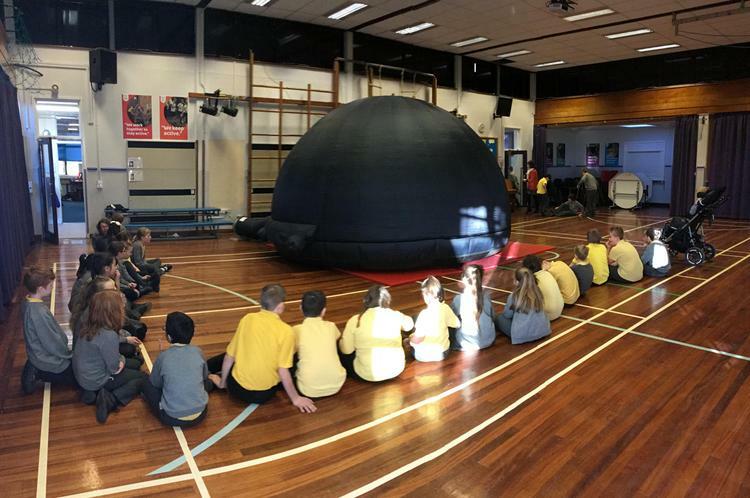 Every child enjoyed a wonderful astronomy experience today. 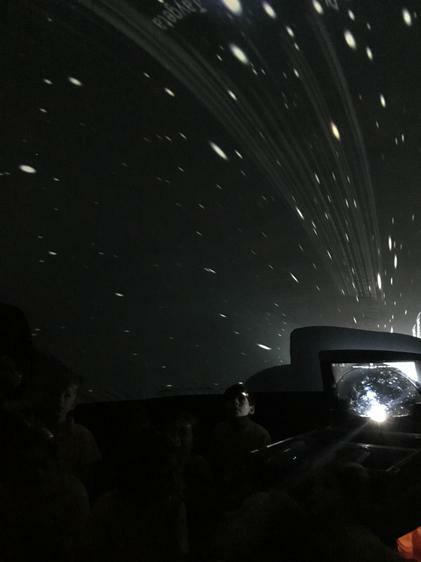 All seven classes visited the Space Dome (mobile planetarium) and had a unique opportunity to look at the stars and planets in the night sky. 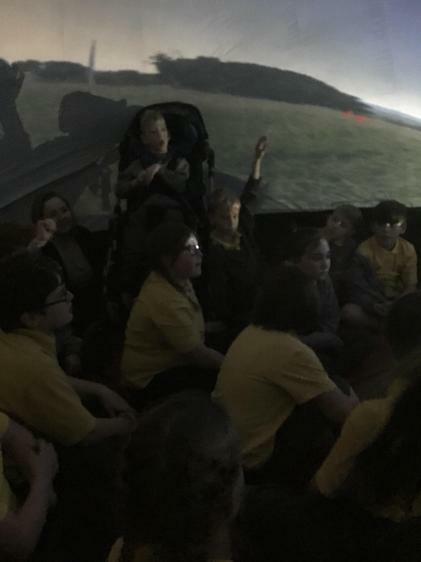 Mr Taylor organised the visit through Hidden Horizons. 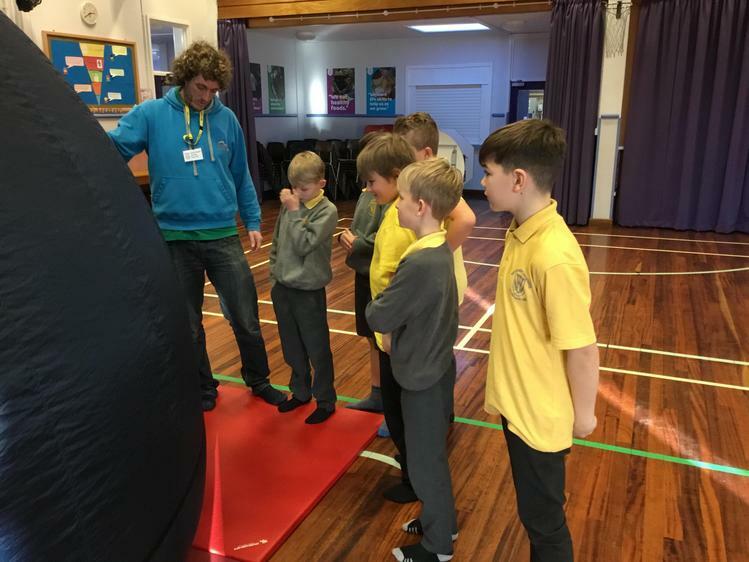 This morning, it has been great to hear that some children have been looking at the night sky last night to look for the constellations!